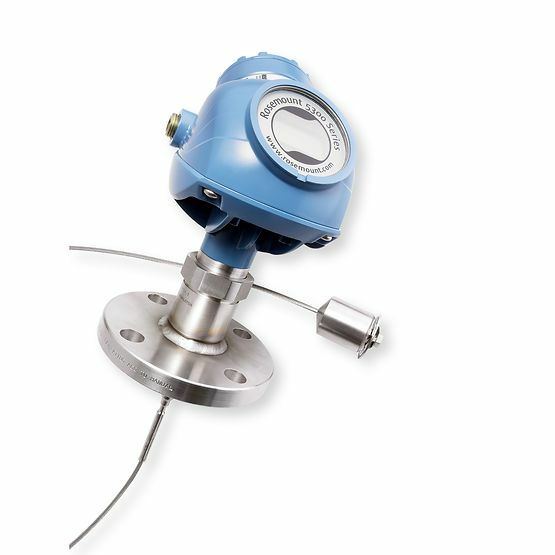 Rosemount 5300 Series Level Transmitter | Haygor Instrument & Company, Inc. 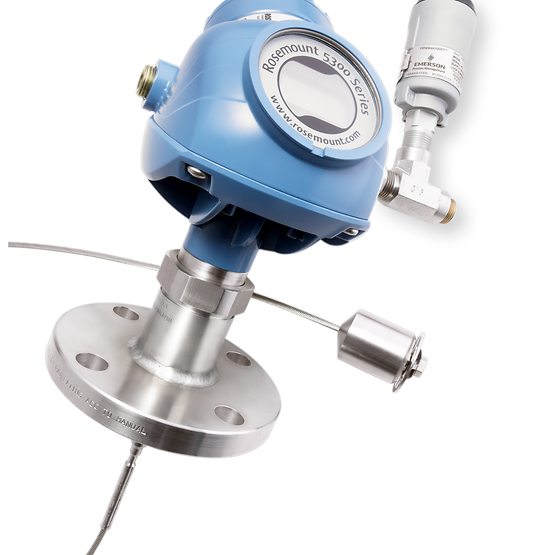 The industry-leading Rosemount™ 5300 Series Level Transmitter challenges level and interface measurements on liquids, slurries and solids using prime 2-wire guided wave radar. It offers outstanding dependability, as well as durable, accessible cable terminals and an optional easy-to-read display. Using time domain reflectometry (TDR) technology, low power nano-second microwave pulses are guided down a probe submersed in the process media. Once a radar pulse meets a media with a differing dielectric constant, part of the energy gets reflected to the transmitter. The time difference between the transmitted and reflected pulse is translated into a distance from which the total level or interface level is determined. 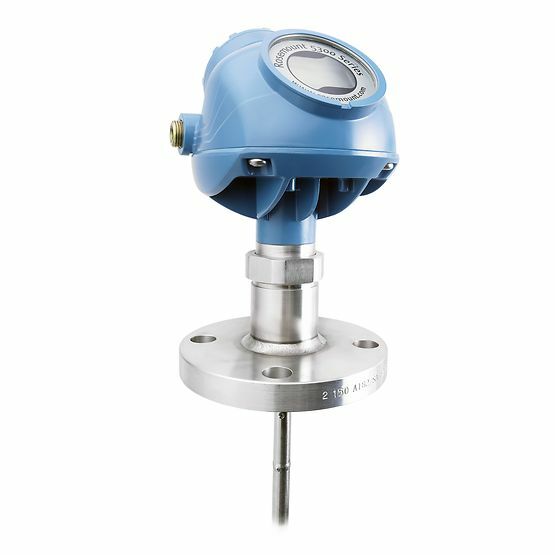 Guided wave radar is a continuous level measurement method with no moving parts, thus requiring little to no maintenance. 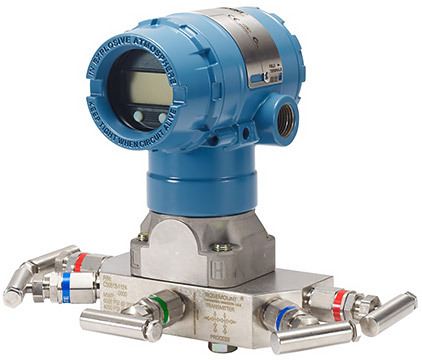 Largely unaffected by temperature, pressure, and vapor gas mixtures, it measures levels directly and also uninhibited by the majority of fluid property changes, such as density and viscosity changes, among others. 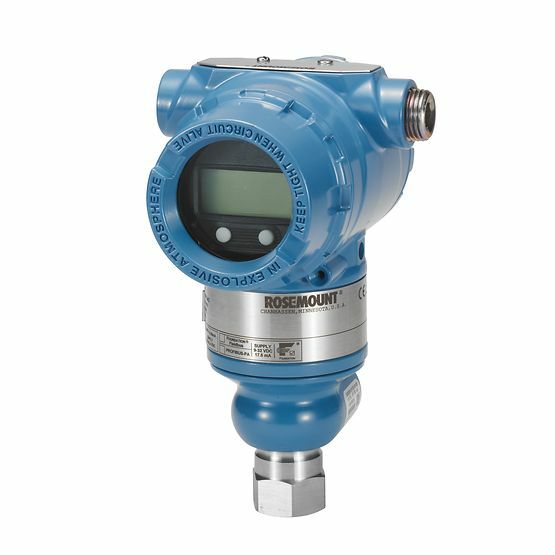 The Rosemount™ 5300 Series Level Transmitter performs masterfully with DST, a rapid switch used to transmit signals between the transmitter and the receiver. 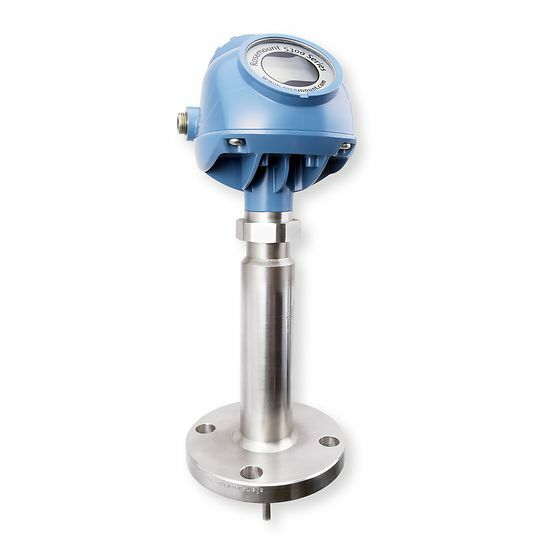 Compared to other guided wave radar transmitters on the market, the 5300 diminishes signal losses, resulting in a two to five times stronger captured signal. This allows for long measuring ranges (up to 164 ft. (50m)) and measurements on low reflective media (dielectrics from 1.4), even with a single lead probe. It also provides for an enhanced signal-to-noise ratio and ability to manage disrupting factors. Exhibiting a dual compartment head to isolate electronics from the cable connection, the Rosemount™ 5300 Series Level Transmitter’s head rotates 360° and can be removed while the tank is in service. No matching is required between head and probes. These features are designed to lower costs and elevate safety. Probes offer options to manage extreme pressure and temperature and come in a variety of materials and styles. Complete with an intuitive interface, Rosemount Radar Master™ is the prime setup and troubleshooting software. 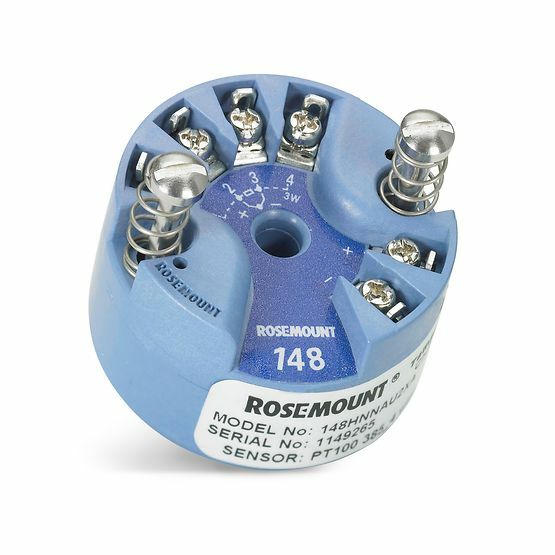 The PlantWeb architecture is powered by the Rosemount™ 5300 Series Level Transmitter serving as the number one Multivariable™ transmitter (both level and interface from the same 2-wire unit), following top installation practices, and delivering the best field intelligence with innovative diagnostics for HART® and FOUNDATION™ Fieldbus. This allows for proactive maintenance for extended process availability. The 5300 offers limitless connectivity and facile handling. It utilizes the same two wires for both power supply and communication. 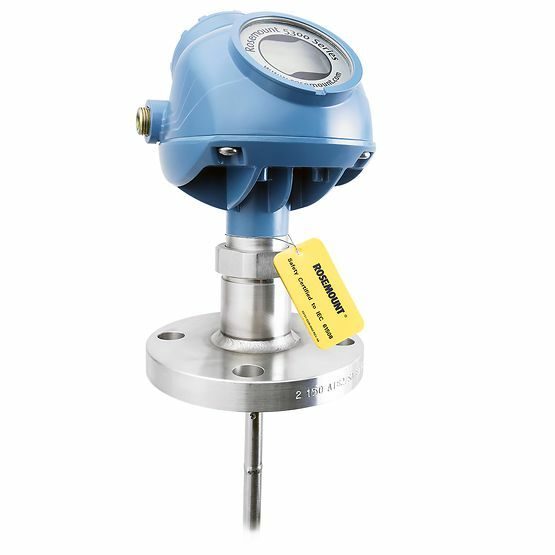 Measurement data transmits as an analog 4-20 mA signal with a superimposed digital HART® signal or FOUNDATION™ Fieldbus signal. 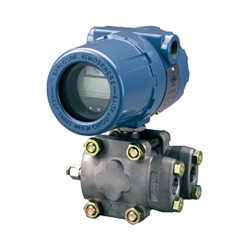 The HART® signal can operate in a multidrop mode. Having up to three additional 4-20mA analog signals is achievable by sending the digital HART® signal to the optional HART® Tri-loop.